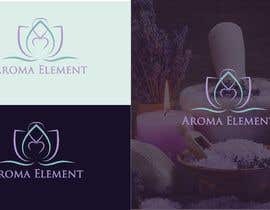 I am looking for a logo design. 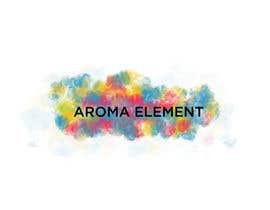 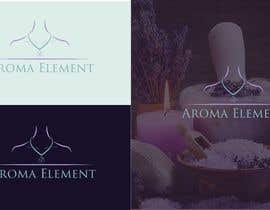 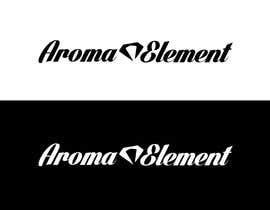 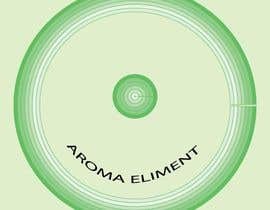 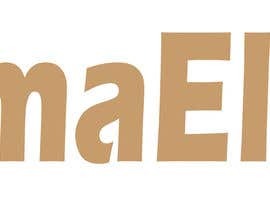 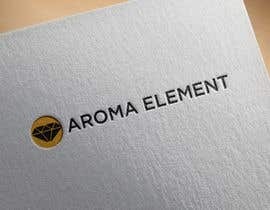 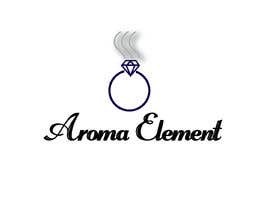 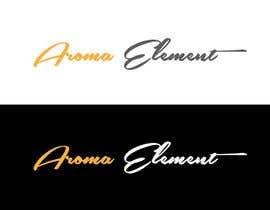 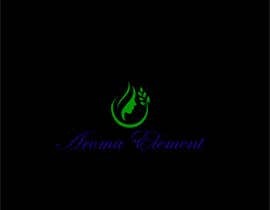 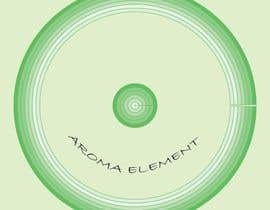 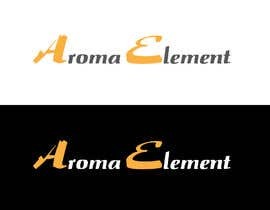 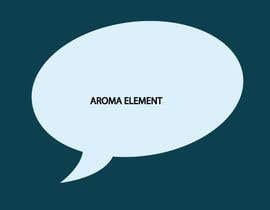 The name is “Aroma Element”. 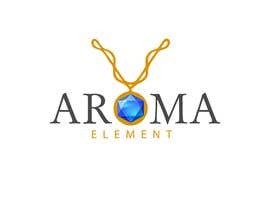 It will be based around aromatherapy jewelry, including different stones and essential oil related. 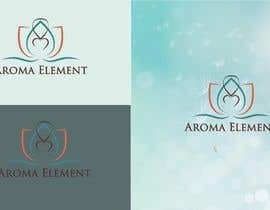 I would like the colors to be earthy, example but not subject to turquoise/teal/mint and grey. 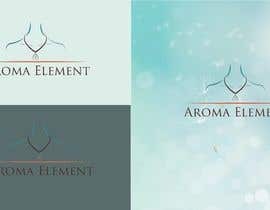 Feminine Watercolor designs are an option.